Made from EVA Traditional Dutch Wooden Shoe Style EUR: 38/39 - Klompen - The Dutch Shop LLC your store for Dutch groceries. 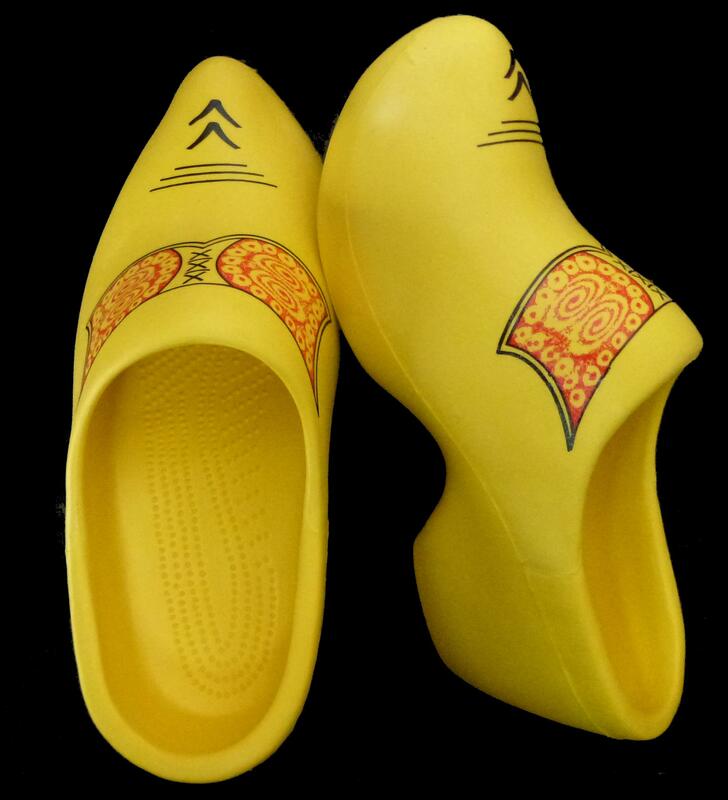 Klompen-- A Lightweight, comfortable alternative to wooden shoes. Made from EVA. Traditional Dutch Wooden Shoe Style. European size 38/39. Also known as Garden Shoes.